An update to version 3.1.1 for SHIELD Tablet is now available to owners, including a patch for the Stagefright exploit. Also included are system-wide optimizations and fixes, in addition to “stability and performance improvements.” Overall, after the update, your SHIELD Tablet should feel mighty strong. 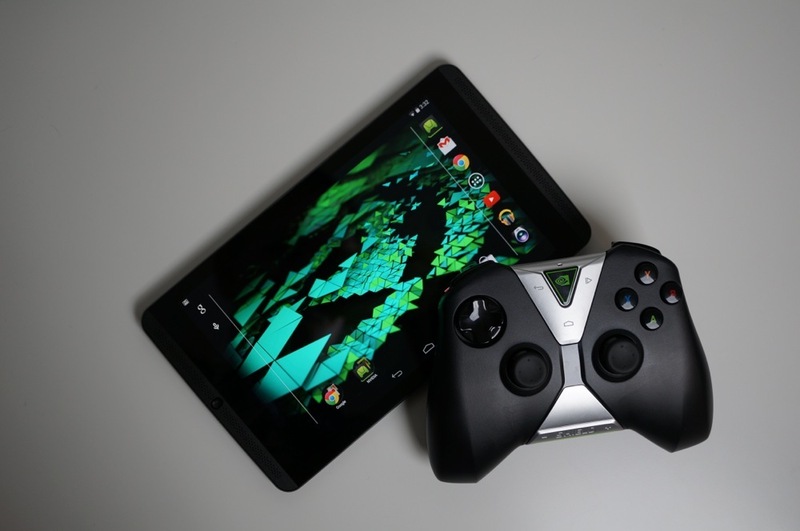 For those who own the SHIELD Controller along with the SHIELD Tablet, an update for the Controller’s firmware is also available, which you will be prompted to install once you connect the Controller to the SHIELD Tablet. View the full changelog below, then go grab that update.